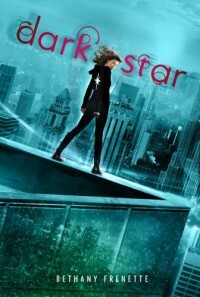 Dark Star - Read. Sleep. Repeat. Had a love hate relationship with this one. Review to come.